The Temple View is one of the best hotels in Shirdi. 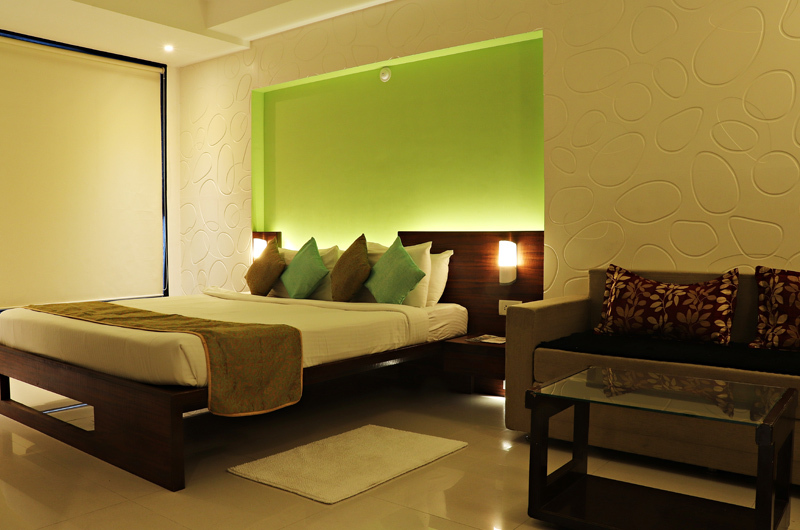 It is the finest Hotel in Shirdi among all Hotels near Sai Temple with all the four star amenities of a luxury hotel. The Temple View cordially invites all the visitors of this site to the holy city of Sai and to visit our hotel. The Temple View is an international class Hotel launched just opposite to the world's renowned Sai Temple. 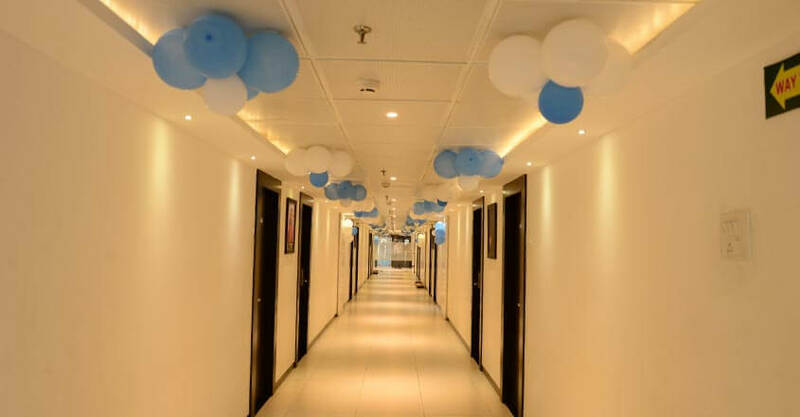 Keeping in view of modern day trends, all efforts have been taken to make the visitors stay pleasant, comfortable and memorable in The Temple View Hotel. 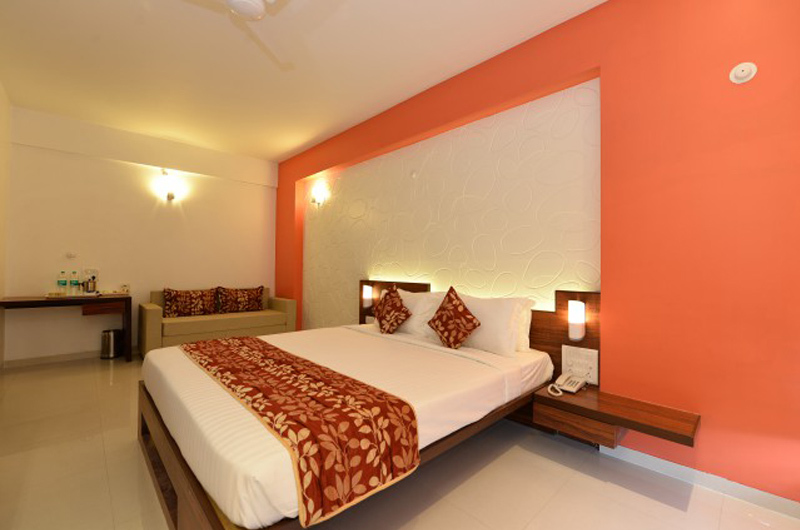 All the rooms are furnished in the best possible manners and fitted with all the modern amenities. Temple View Hotel has only one aim and that is to deliver unparalleled satisfaction to Sai devotees and besides this, Temple View Hotel time to time offers its packages at discounted prices, especially on Festive seasons. Temple View Hotel is indistinguishable with a number of intrinsic values like only one of its kind; high-quality of accommodation, tasty & hygienic food and the list is endless. Temple View serves delicious food dishes made in its state-of-art kitchen through experienced chefs. The range of food items and other menu is the best one in entire hotel industry in Shirdi. 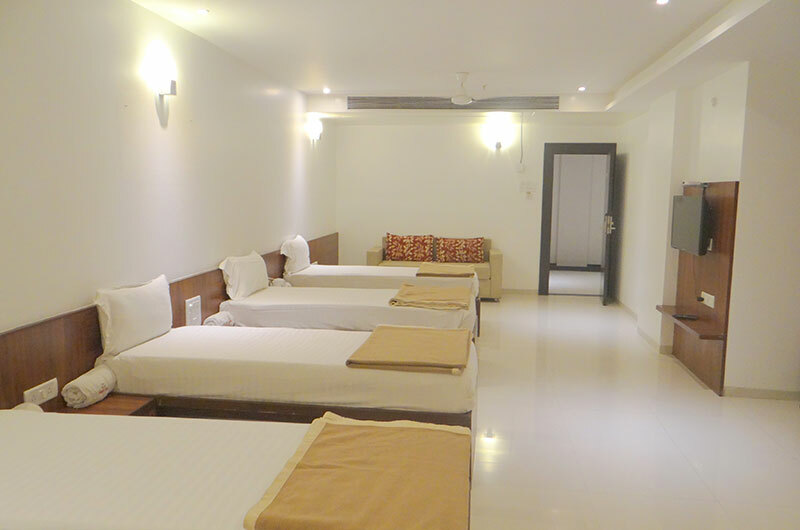 The Temple View is one of the best hotels in Shirdi. 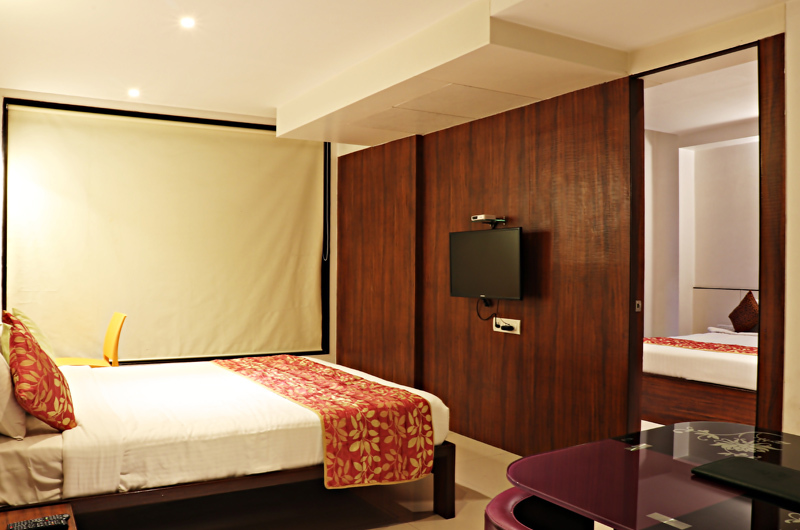 It is the finest Hotel in Shirdi among all Hotels near Sai Temple with all the four star amenities of a luxury hotel. The Temple View cordially invites all the visitors of this site to the holy city of Sai and to visit our hotel.